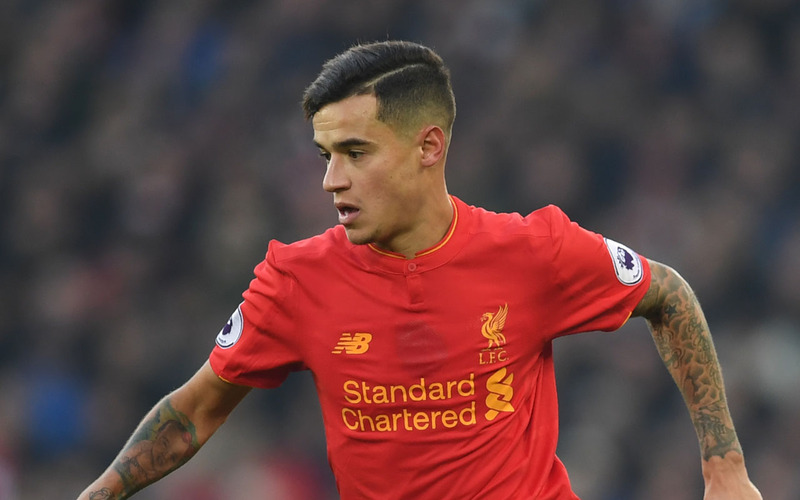 Barcelona on Saturday announced that they had agreed to sign Brazilian star Philippe Coutinho from Liverpool in a deal reported to be worth up to 160 million euros ($192 million). “Barcelona and Liverpool have reached an agreement for the transfer of Philippe Coutinho. 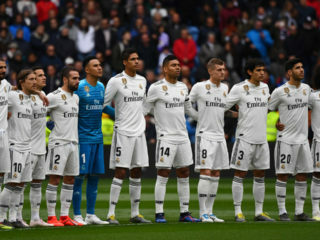 The player will sign a contract for the rest of the season and five more years with a release clause of 400 million euros,” said a Barcelona statement. The deal for the 25-year-old attacking midfielder will be the third richest in history after the 222 million euros that Paris Saint-Germain paid Barcelona for Brazilian star Neymar last year and the 120 million euros that Kylian Mbappe will cost PSG from Monaco once the French player’s loan period with the Ligue 1 champions is completed. “It is with great reluctance that we -– as a team and club –- prepare to say farewell to a good friend, a wonderful person and a fantastic player in Philippe Coutinho,” Liverpool manager Jurgen Klopp told the club’s official website. Barcelona had tried to sign Coutinho in the summer, but his departure now is a blow to Liverpool as the playmaker has just returned to top form after an injury-hit start to the season. He scored six goals in the last seven games of 2017 to put his side firmly in the Champions League places. Capturing Coutinho allows Barcelona to move on from the bitter experience of losing his Brazil teammate Neymar last summer. Coutinho had stayed in Liverpool on Saturday while his teammates jetted off to Dubai for warm-weather training, fuelling speculation that he was set to leave the Premier League club. Coutinho’s age is also highly attractive to Barca, whose three main stars, Lionel Messi, Luis Suarez and Andres Iniesta are all in their thirties. Iniesta, at 33, has shown signs of fatigue this season. French sports daily L’Equipe reported on Saturday that Liverpool were lining up Leicester’s Riyad Mahrez to replace Coutinho, although Britain’s Press Association said the Anfield club had contacted Leicester to inform them that the reports were pure speculation. Liverpool have also been strongly linked with Monaco forward Thomas Lemar, who Arsenal tried to sign before the season. Coutinho played no role in Liverpool’s 2-1 victory over city rivals Everton in the FA Cup on Friday. Liverpool’s winning goal was scored by Virgil Van Dijk, the Dutch defender signed last week from Southampton for £75 million ($101.7 million, 84.5 million euros).